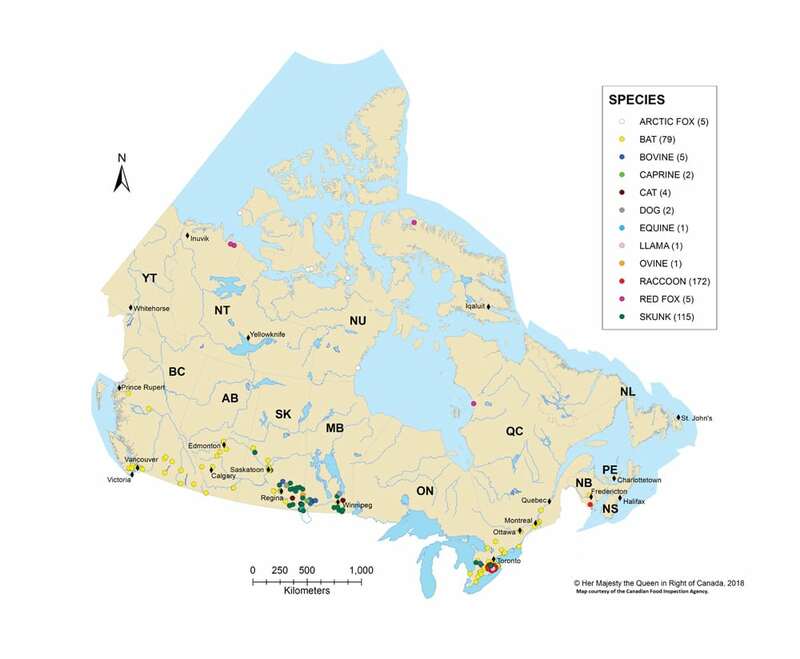 A very comprehensive survey was completed a few years ago by Dr. Cheryl Waldner at the Western Veterinary College in Saskatoon looking at the incidence of early calfhood diseases across Western Canada. Surveys were distributed to veterinary clinics across this region and randomly distributed to their clients. Thanks should go to the participating veterinarians and their clients who responded to the questionnaire completely and honestly. 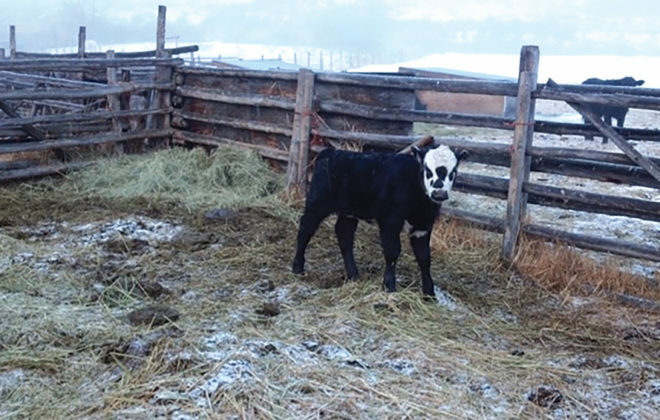 Neonatal disease had not been looked at for some time and with the ever-changing dynamics of the cow-calf sector across Western Canada interesting results were obtained. 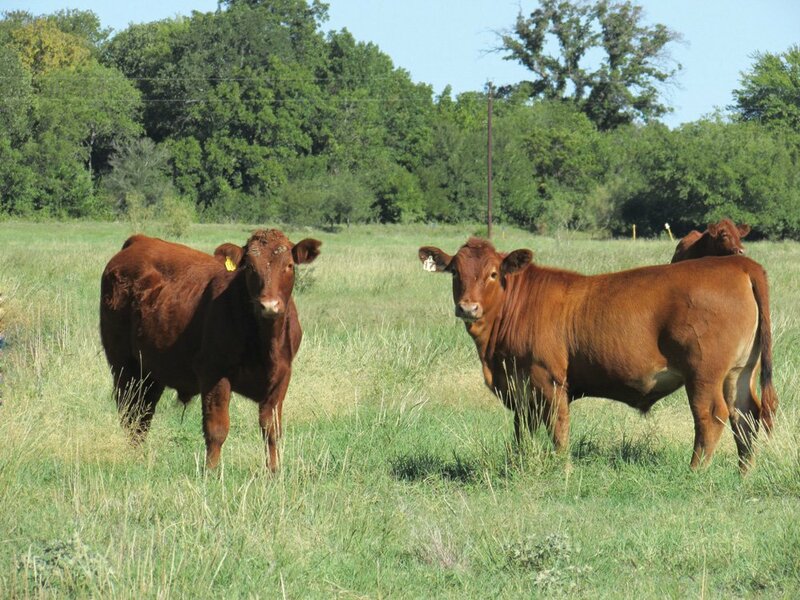 I want to touch on some significant points that came out of the survey that should benefit cow-calf producers. It is no surprise the average number of cows per herd has increased to about 200 head or more, which inherently brings with it more problems than we saw with smaller herds. A fairly high percentage of the opera- tions, 14 per cent, treated more than 10 per cent of their calves for scours. 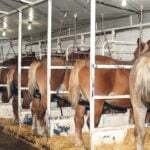 Around five per cent of herds had problems with scours. This illustrates the old adage about scours that once you have one case you are likely to have several. The key is to keep the first case from developing, or isolate it to prevent further spread. 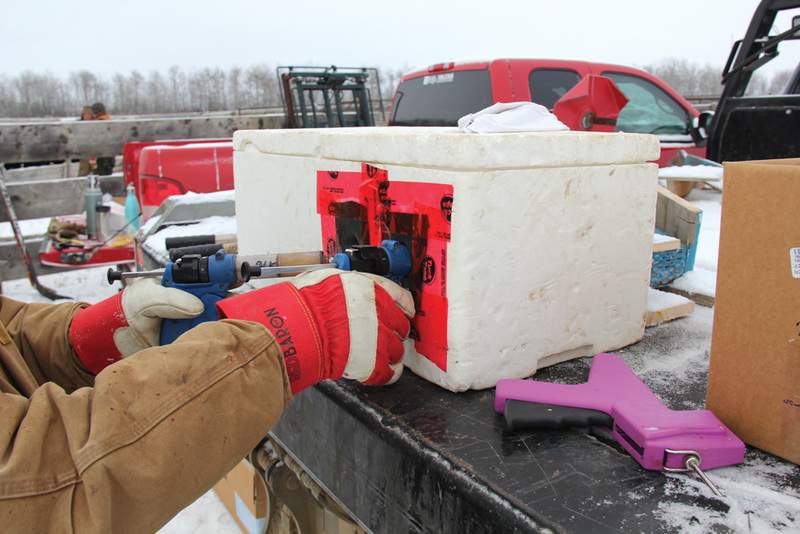 One way you can keep scours from developing is by boosting the calves’ immunity through colostrum. A cow’s colostrum is improved by good nutrition and vaccination for scours, especially in late pregnancy. Calves that may not have received adequate colostrum should be supplemented with a good-quality colostrum substitute. It was good to see that colostrum supplementation was used in 70 per cent of herds when necessary. Now this may have only been in one calf but it shows me producers are geared up to administer it and have it on hand. The quality of commercial colostrum sources like Headstart has improved and the amount of immunoglobulin is now on the label. Headstart is made with colostrum from dairies that do vaccinate for scours, as maximum protection is paramount. Some producers milk out a heavy producing cow the first time to have colostrum on hand. Only a few producers, 1.9 per cent, used homemade recipes, boluses and milk replacers. In these instances, I would caution that they were not getting the protection they thought. Providing colostrum supplementation to twin calves or calves on cows with mastitis or little milk also helps prevent that first scours case. It seems the message about the importance of colostrum is being received but the need for vaccination still needs some work. With the broad-spectrum protection we have from some very good scours vaccines, I was shocked to learn how few producers vaccinate their cows. 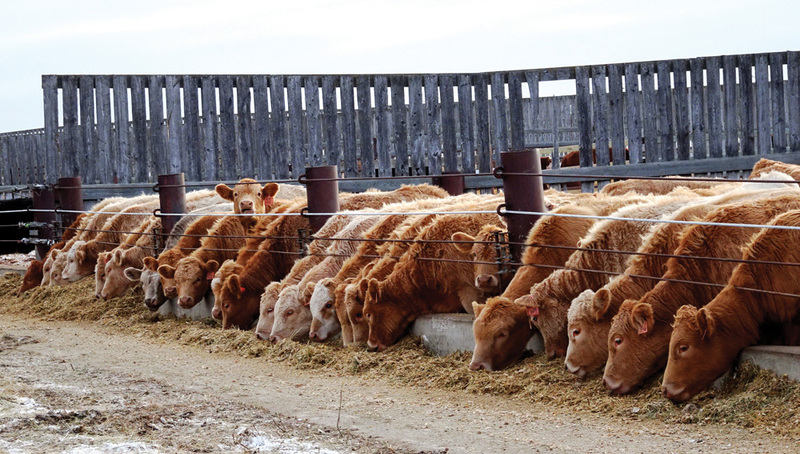 Whether it is done in the fall or pre-calving only about 40 per cent of surveyed producers vaccinated their herds. To me this is quite low, and certainly one reason why many calves are still being treated for scours, as evidenced by the amount of electrolytes clinics sell in the spring. Personally, I would rather try to prevent than treat. Surveyed farmers still regard diarrhea (whether due to scours or coccidiosis) as the most important disease and half of them treated for it. Many questions come up every year about coccidiosis at producer meetings. 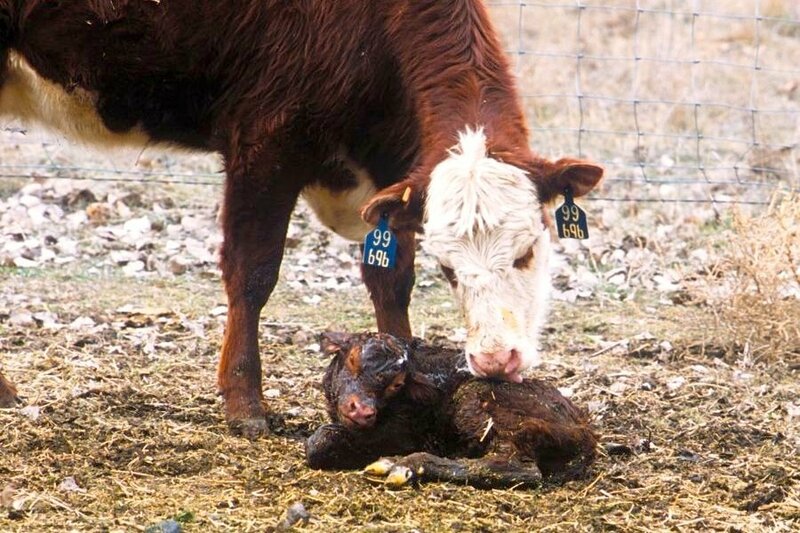 Early calving increased the odds of needing to treat for scours whether from increased cold weather stress or close proximity to each other in a calving barn. 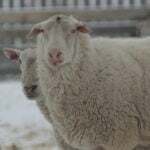 Clostridial organisms cause some scours, so vaccinating with a clostridial vaccine after January 1 greatly decreased the incidence of these cases. 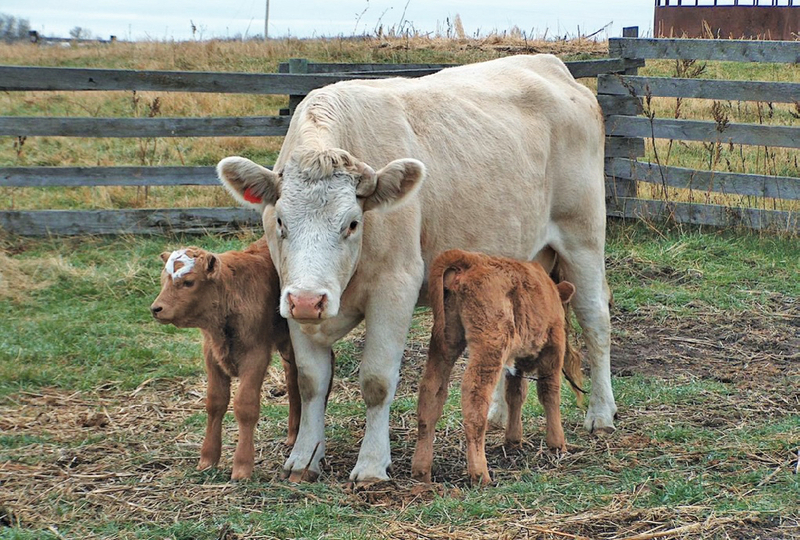 When compared to not vaccinating after January 1, or in the fall, it also reduced the risk of calves dying at less than one month of age. The colostral immunity will be high to both vaccines. In our area boostering cows with blackleg vaccine every year or two is becoming more of an accepted practice. It has many benefits, some of which we don’t even know the answers to. When looking at the drugs used to treat scours, veterinarians generally feel electrolytes are the most important thing followed by antibiotics (usually injectable) and anti-inflammatory drugs. The reverse actually happens. Producers facing scours are three times more likely to just treat with antibiotics than electrolytes. Most scours occur at three days or older, meaning they are most likely viral in origin so the electrolytes will do them more good. 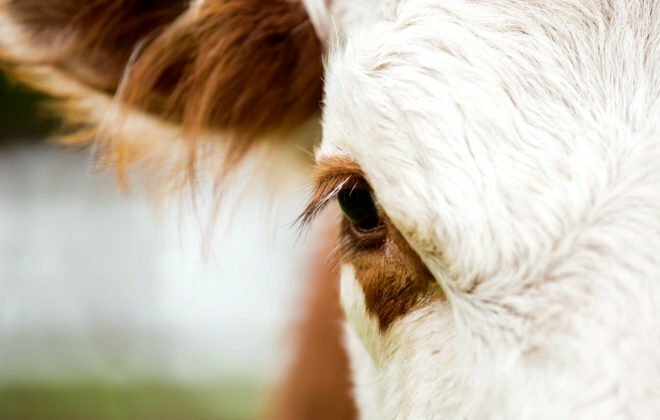 Most veterinarians agree that when dealing with a compromised gut, injectable antibiotics that get into the bloodstream are better than boluses that need to be digested and then absorbed. Producers seem to be following this advice because in the survey twice as many calves were treated with injectable antibiotics. 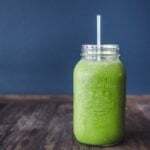 Again, lots of different concoctions are used including homemade electrolyte solutions. Some have merit, others probably don’t. I like the commercial electrolyte products, which have been balanced and tested. The second most recognized neonatal problem was pneumonia followed by navel infection. 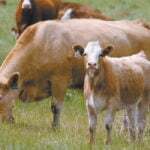 The most common treatments for calves at birth are still selenium and vitamin A and D shots. 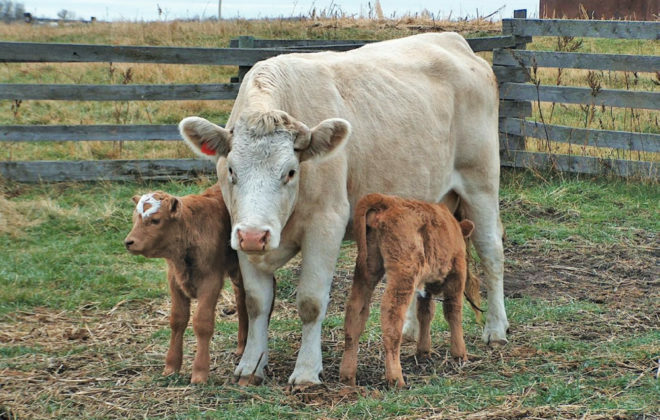 Calves coming later in the year and on pasture likely explains why these procedures are followed by 40 per cent of producers in the survey. Long-acting antibiotics were given at birth to about 15 per cent of the calves, probably as protection against navel infection or pneumonia. I think intranasal vaccines given shortly after birth are greatly reducing antibiotic treatments at birth. 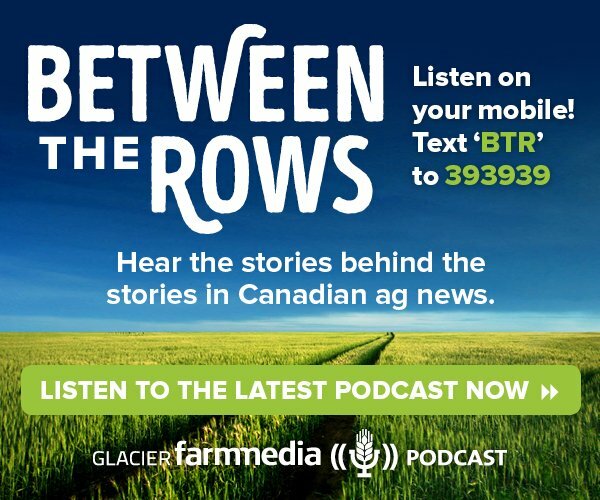 This survey provides a good synopsis of what is going on in the industry and accepted practices in the field. 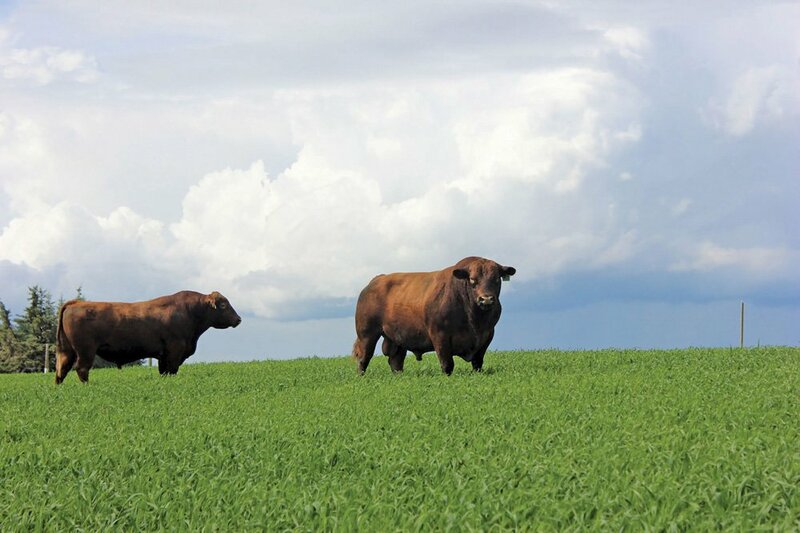 We are slowly returning to the management levels most of our herds maintained prior to BSE. I would encourage any of you to take up management practices recommended by your peers. Here’s to a healthy and prosperous calving season just around the corner. 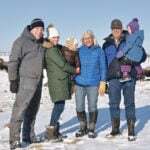 Roy Lewis is an Alberta-based veterinarian specializing in large-animal practice. He is also a part-time technical services vet for Merck Animal Health.